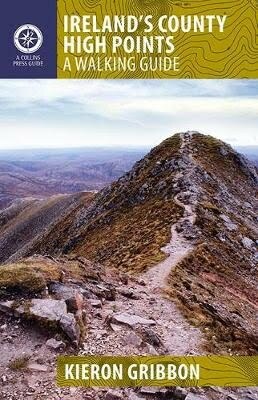 This is a list of Irish walking festivals and challenge walks which feature County High Points. Please note: routes in some of these events are likely to change from year to year, so may not always bring participants to a CHP (please check event programmes in advance). 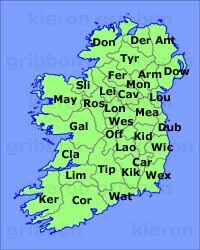 Walking events are listed here in alphabetical order by county.